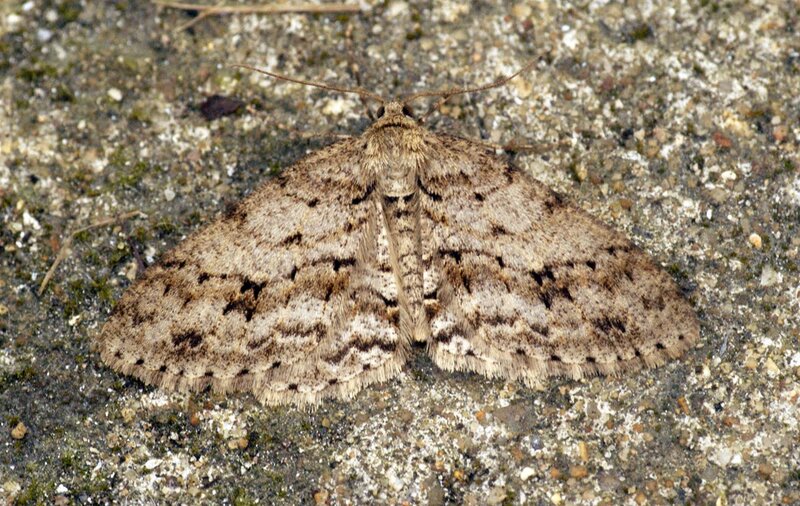 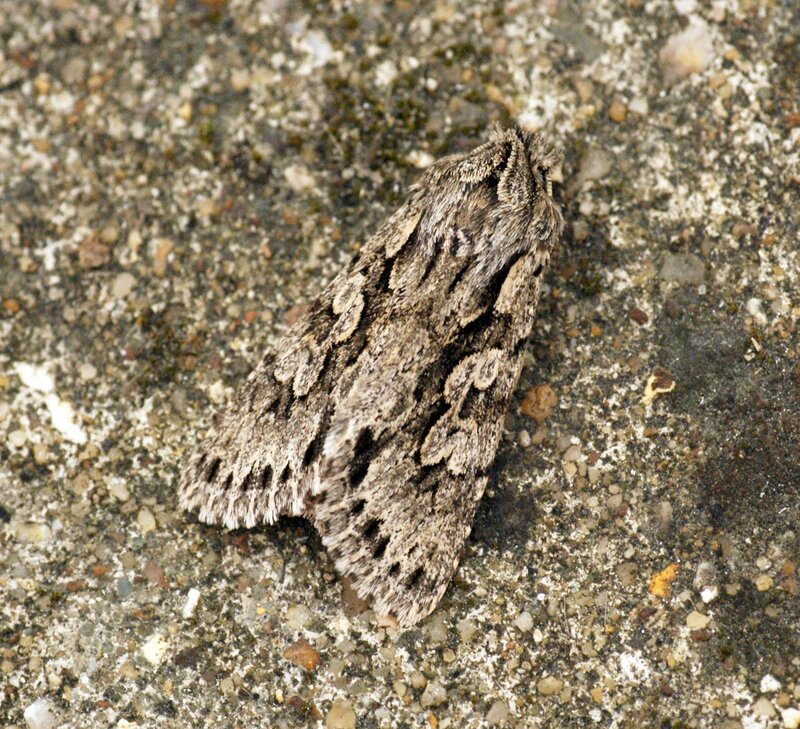 An absolutely stonking catch last night for the back garden with a grand total of 209 moths of 15 species and funnily enough the night was very cool and breezy but it must have been the day time temperatures that held just after dusk, as it was a hive of activity at about 7pm. 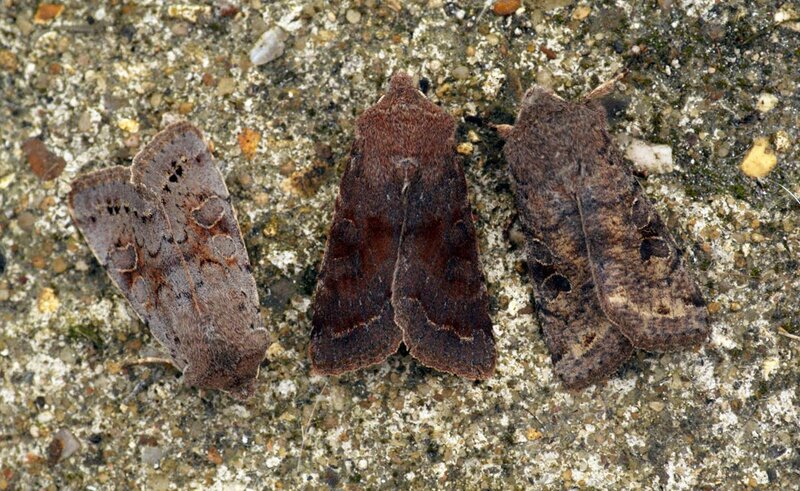 Best moths of the night included a single Engrailed, Oak Nycteoline and a superb Lead-coloured Drab and an absolutely mint one at that! 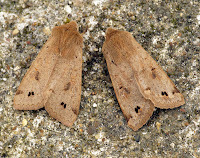 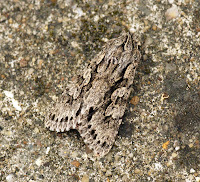 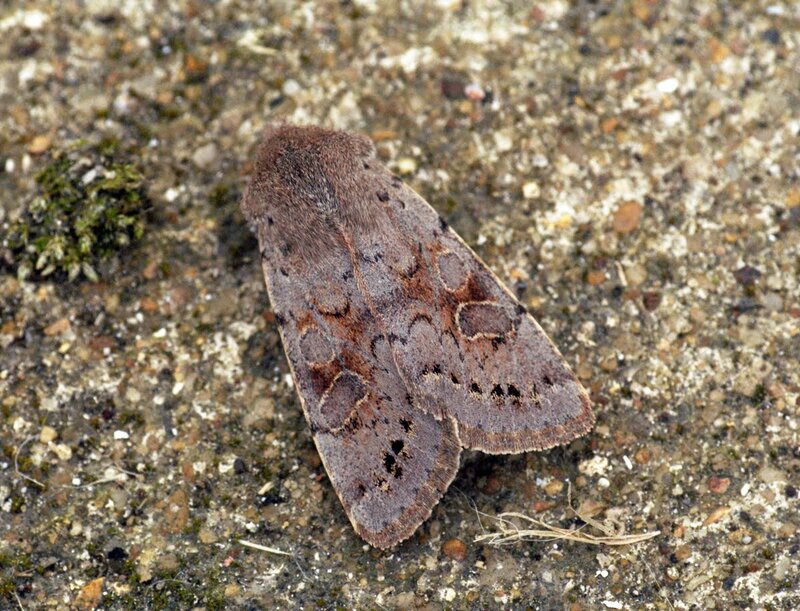 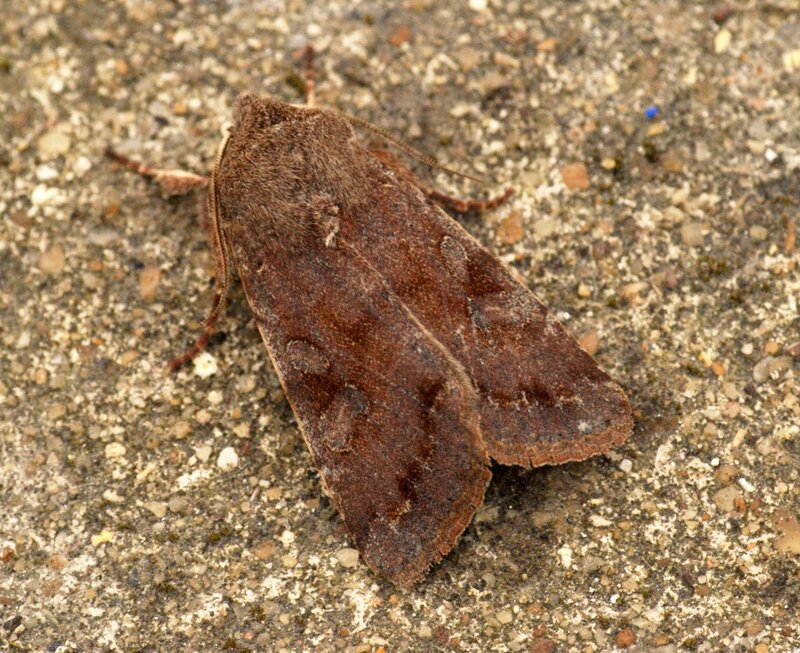 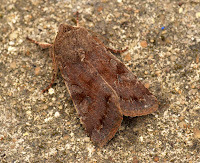 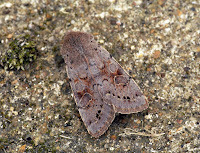 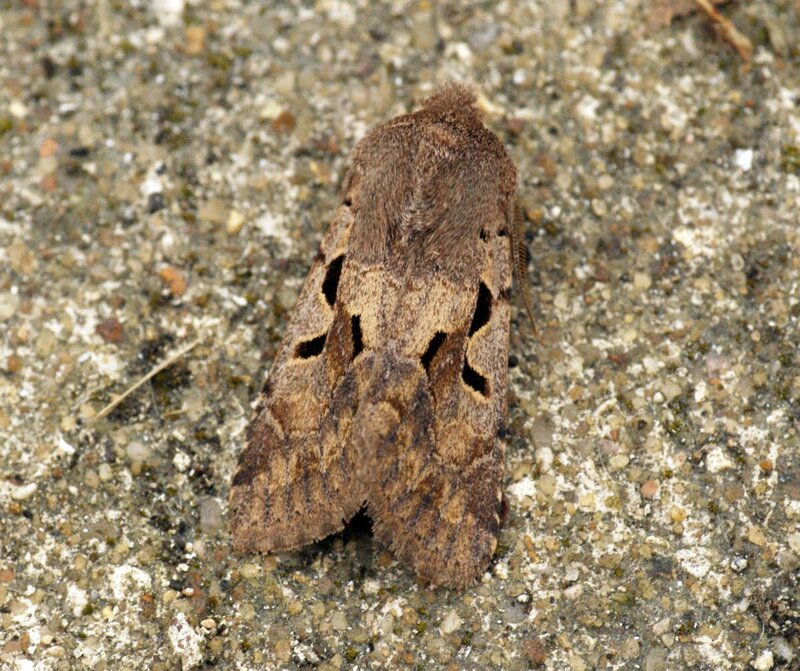 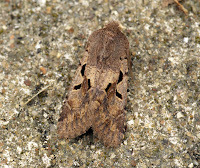 Small Quaker was most numerous with 87 examples followed by 37 Hebrew Character and running up in third was Common Quaker with 34 specimens to it's name. 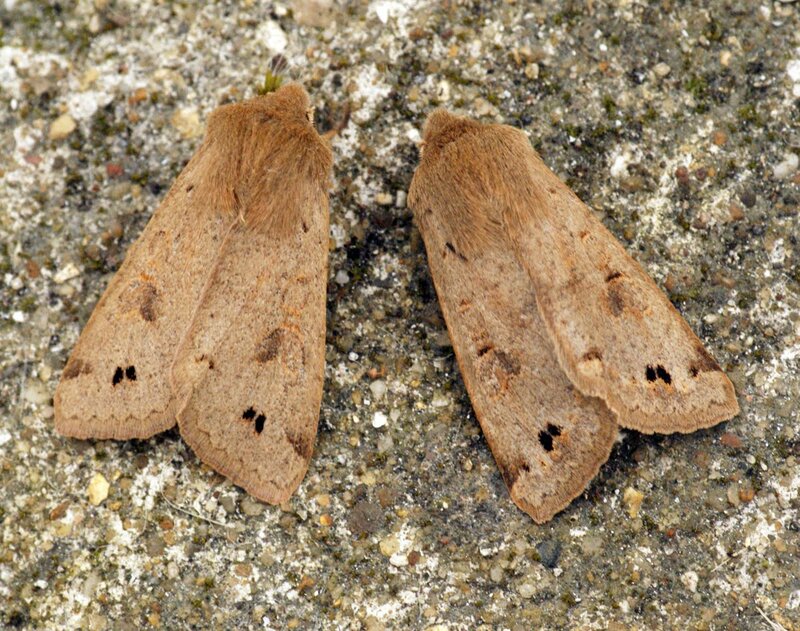 Twin-spotted Quaker is always an early season favourite of mine and so it was nice to pick up two fresh examples of the same colour form. 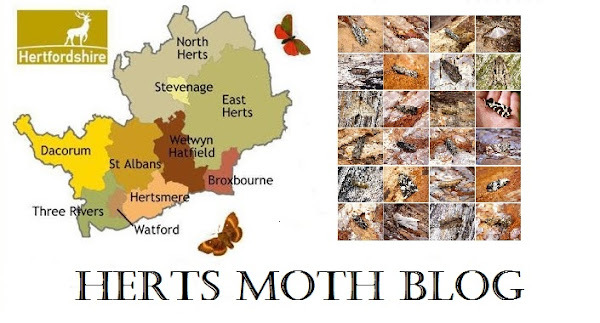 Onwards and upwards I hope now!